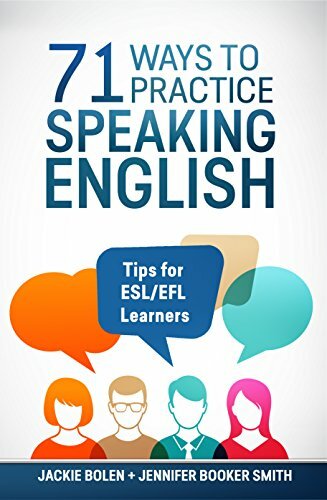 Tips for teaching English—we’ve got them. Keep on reading for all the details you need to know about some fun warm-up games and activities to try out in your classes. Are you looking to get your ESL classes with teenagers or adults started off on the right foot? 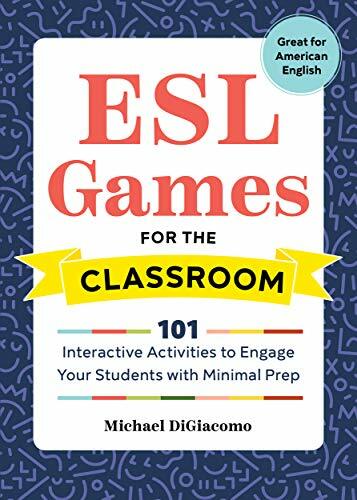 Well, you’ve come to just the right place as I have my top ten ESL warm-up games and activities for you. You want to make your classes even more awesome, right? I hope so. Use some of these ESL warm-ups! 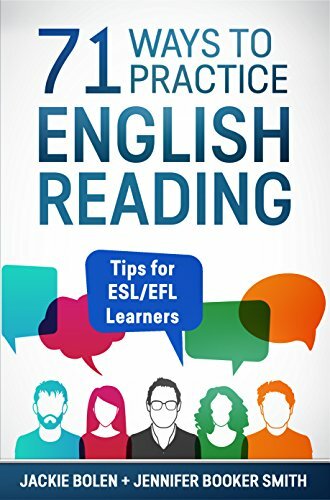 They’re ideal for new English teachers looking for some great ideas. 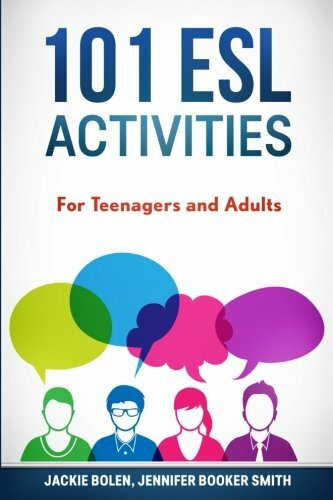 Check out these fun warm up activities to make your English classroom as engaging and interesting as possible. If you teach something like American culture, or “speaking,” try out this idiom activity that involves drawing it. It’s something that you can do throughout the course of a semester and most students really enjoy it. Students have to draw the idiom literally, and then make a guess at the actual meaning. At times, I’ve used an interesting question of the day to get my classes started and the students have to discuss it in pairs or in a small group. Here are 10 of them to get you going. I don’t do it anymore because I’m perhaps too lazy to think of questions. Or, you can get students to give you some ideas as well! 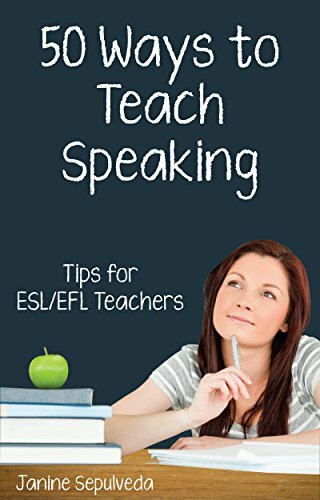 Teaching and learning grammar doesn’t have to be the most tedious thing ever. Use something like this mixed-up sentence activity and make it slightly better than the mind-numbing stuff from your textbook. It works well as a review for a previous class, or to sum things up at the end of a session. It works best for beginner to low-intermediate because it’s too simple for advanced level students. Similar to mixed-up sentences, this gets students focusing on something that is really boring and tedious, in a less tedious way. 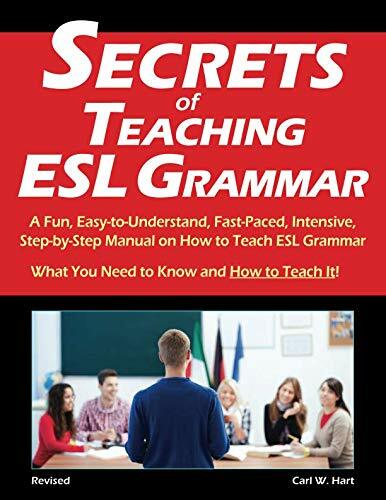 See: Proof-reading and editing activity for more details. It’s a great way for students to work on language (grammar and vocabulary) from previous classes. Here’s another quick warm-up that you can use with your higher-level students. You can use less time (1 minute) for lower-level students, and 2-3 minutes for higher-level ones. It’s also easy to turn this into a listening activity by requiring the rest of the students in the group to ask follow-up questions to the person speaking. Remember the SOS game from when you were a kid? 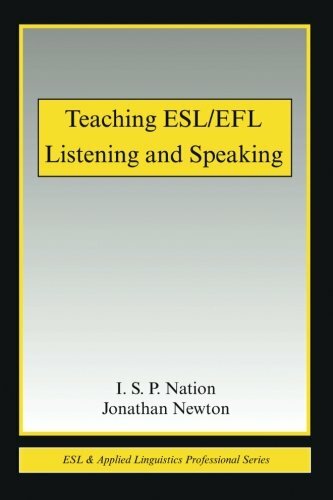 I’ve turned it into a fun review game for ESL students. It works with just about any topic that you can think of. This is definitely one of my favourite ESL warm-up games and works well with the whole class, or you can have students play in groups. Play it with your students today and leave a comment to let us know how it went! Some of my favourite ESL games are adapted from drinking games into something slightly tamer. Would you rather is a good one, especially for a warmer activity for adults. This is one of these no prep activities that doesn’t require any materials, including paper. It’s useful to have a few of these in your back pocket for those last minute classes that might come your way. It’s also perfect for any level if you adjust the words that you use. 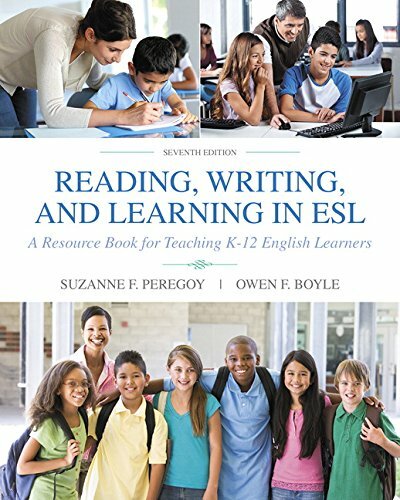 This ESL speaking activity makes an excellent warm-up for the “famous people” unit that inevitably appears in every single ESL textbook ever published. Conversation questions are a classic ESL warm-up activity. Usually, the teacher thinks of them and the students answer them. These ones are even better because they students have to think of them, and write them down. That’s some student centered goodness and you won’t have to use too much of your creative power. More details about student-generated awesome here. For any conversation activity that you do, don’t forget follow-up questions! It’s sometimes not easy to do, but practice makes perfect with this kind of thing, so don’t forget about them in your classes. These days, I’m all about using trivia as a fun, quick warm-up in my classes. Maybe I’m just lazy and apathetic, but it’s like so, so, so easy just to take some stuff from here and put it into my PPTs. The students actually seem to like it so it’s a win for everyone. 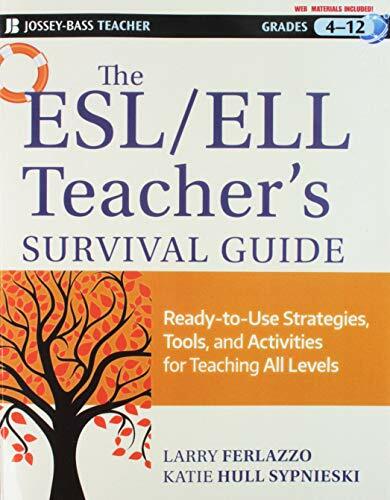 But, it can be difficult to find ones online that are ideal for ESL/EFL classes. It’s not mine, but it’s ESL awesome and gets 2 thumbs up from Jackie. Buy the Monster pack here. 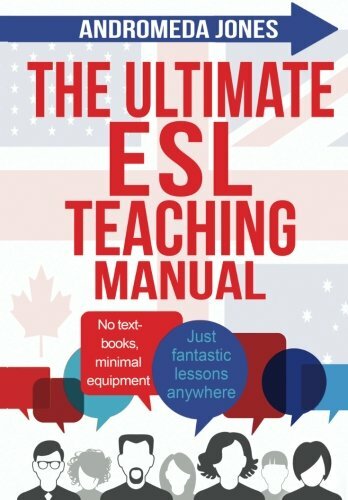 Seriously, it’s the best thing you’re going to do all week and one of the best ESL resources I’ve run across. Trust me. I have no lesson planning power left and this for sure makes my life a lot easier. 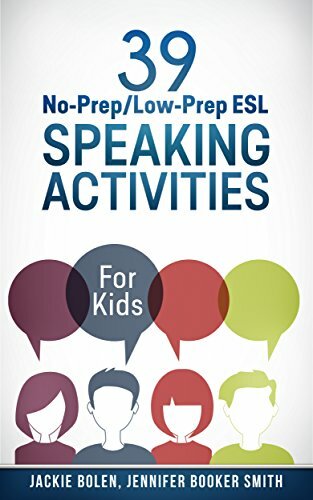 This small talk ESL activity is perfect to get your student practicing an important, but often overlooked skill. What’s that skill you might ask yourself? Small-talk of course! A huge part of the English language. If you’re looking for warmer activities for adults, look no further than the Cocktail Party. The best part? Students have to stand up and mingle, so it’s a great way to get some energy back for a tired class. Make time for small talk in your classes! This is a classic ESL warmup activity. It’s simple, requires almost no preparation and is ideal for beginner to more advanced students. 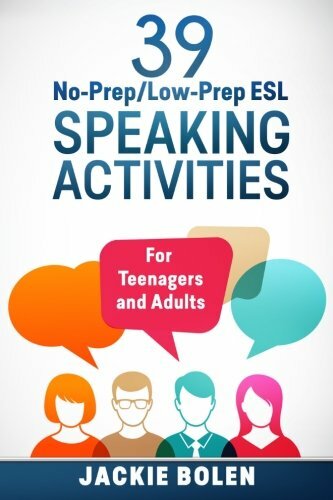 You can use if for speaking, conversation or writing classes. Put up a picture on the screen at the front of the classroom, and elicit some information. For beginners, it may be a word of something that they see. With intermediate levels students, it might involve making a sentence related to what they see. For higher-level students, it could be a story about what’s happening, or what may happen next. If it’s a writing class, it could serve as a prompt for free-writing or something like that. It’s simple, and something that most teachers and students like. 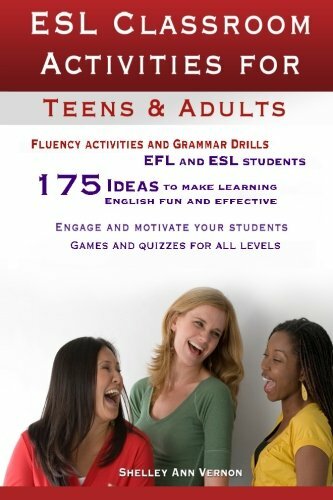 Like these Top 10 ESL Warm-Up Games and Activities? 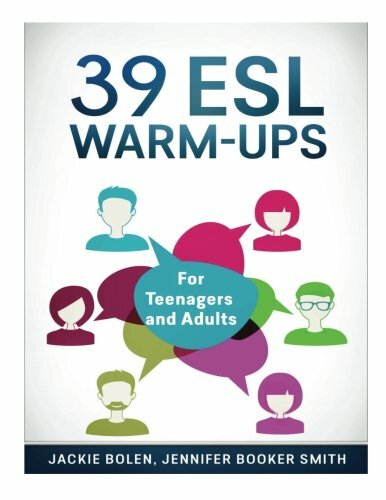 Then you’re going to love this book: 39 ESL Warm-Ups for Teenagers and Adults. It’s filled with lots of warmer activities and it’s going to make your planning lessons easier, guaranteed. Start your classes off on the right foot! The good news is that the book is available in both digital and print formats. Keep a copy on your bookshelf to make your life easier. Or, you can download a copy on your phone or tablet for planning on the go. You just have to get the free Kindle reading app. 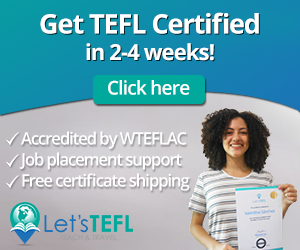 It’s an easy way to get some more ESL awesome in your life. 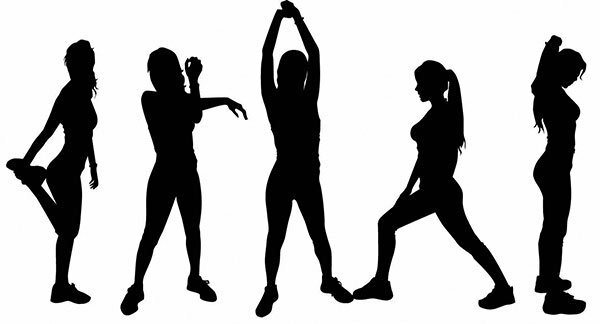 There are enough warm-up games and activities to use a different one every single class of the semester. It really is that easy. Seriously. 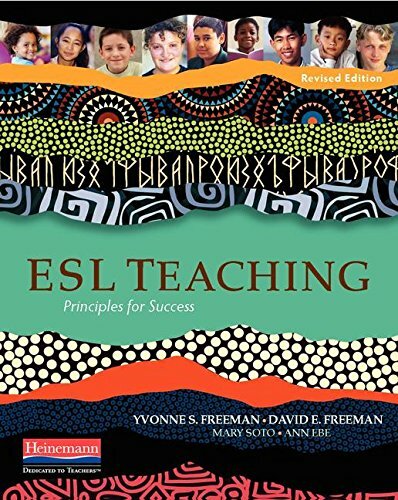 Check out 39 ESL Warm-Ups on Amazon today. What’s your go-to ESL warmer? Leave a comment below and let us know what you think. Also be sure to contact us if you have any questions about teaching English. Finally. don’t forget to share this on Facebook, Twitter, or Pinterest.